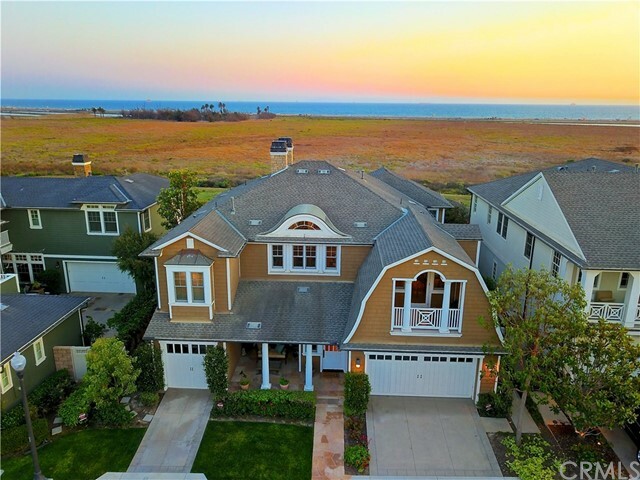 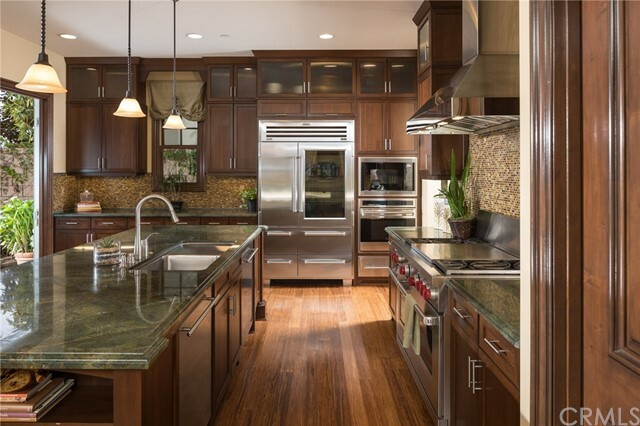 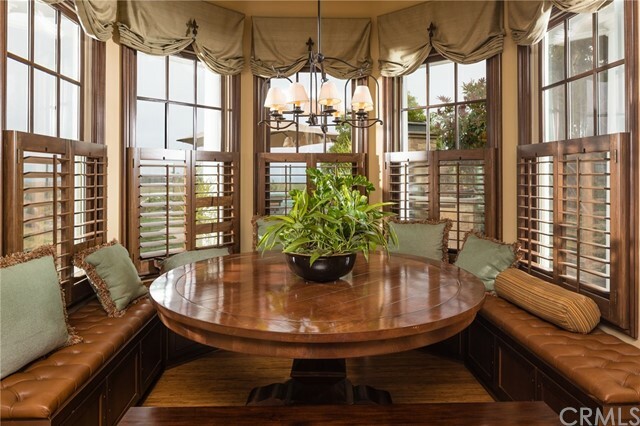 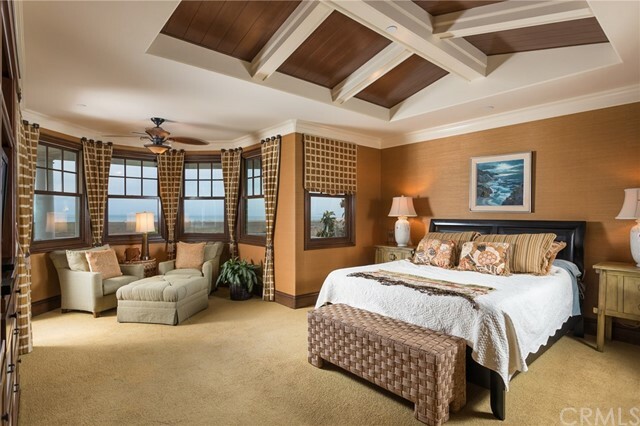 Step inside this incredible ocean view home in the exclusive HB community of Brightwater. 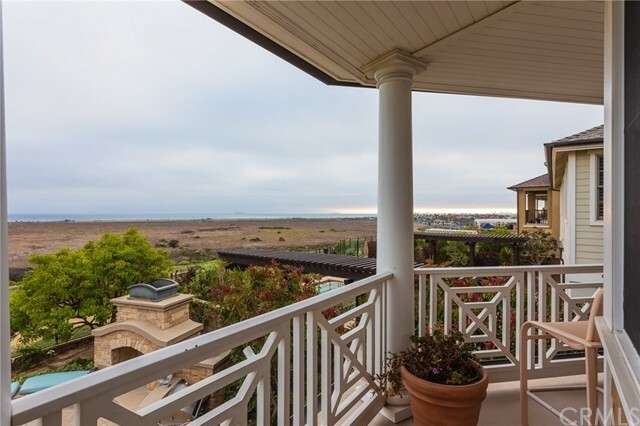 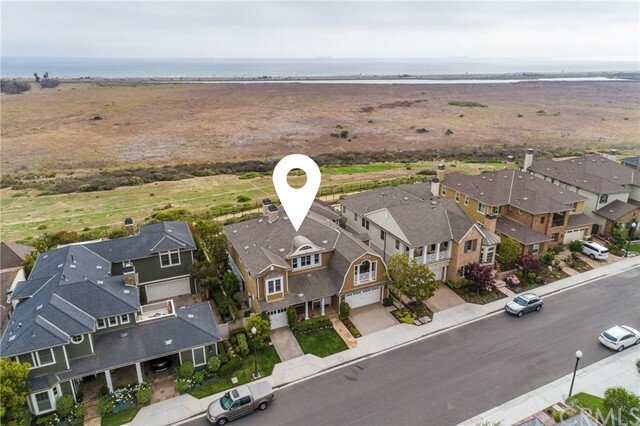 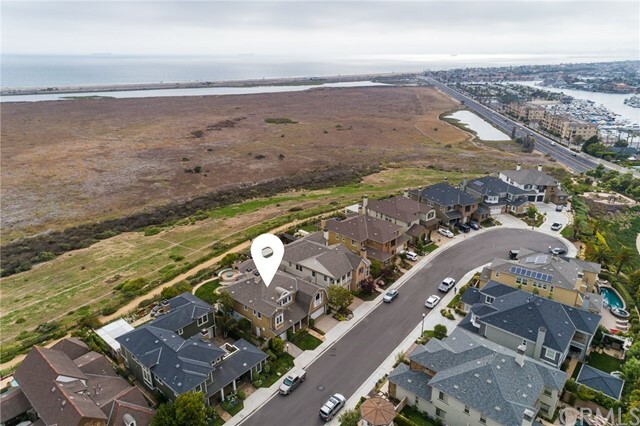 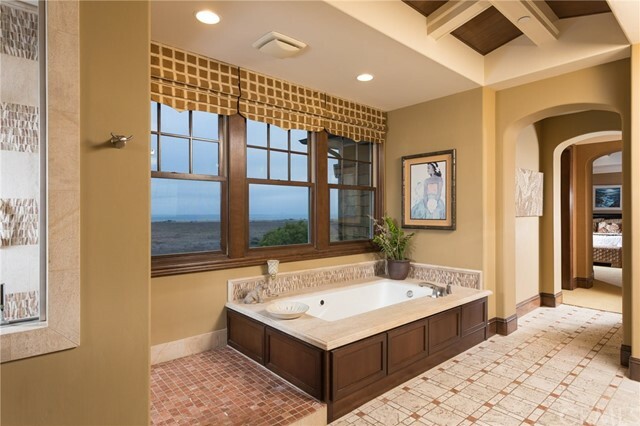 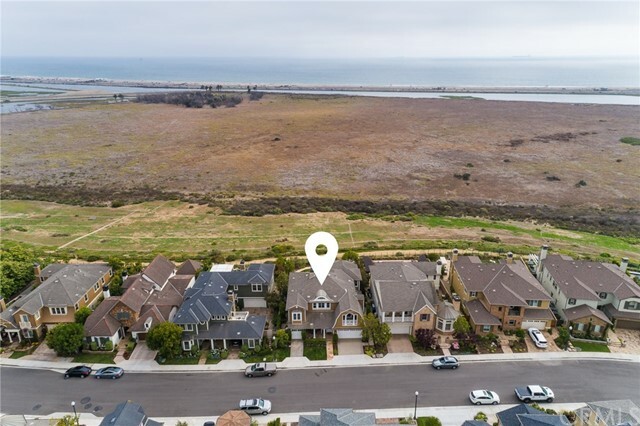 These houses rarely come on the market, featuring breathtaking sunset and panoramic views of the water all the way from Bolsa Chica to Palos Verdes to Catalina! 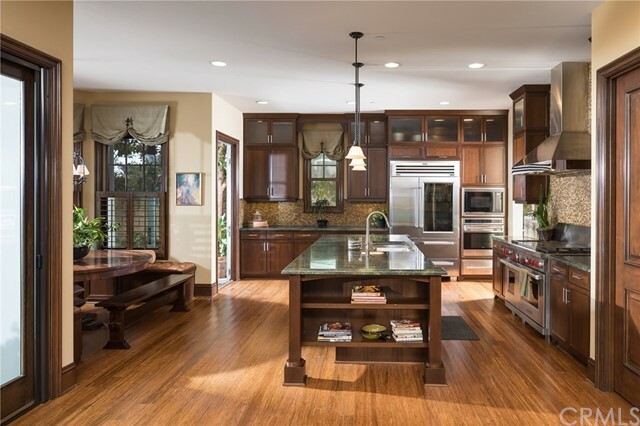 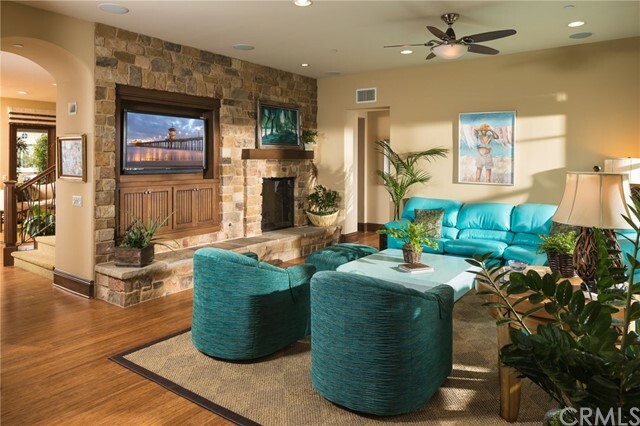 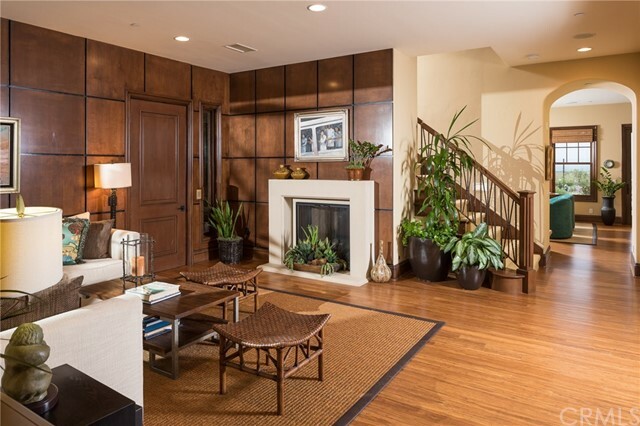 This property is a Plan 3 Breakers Model, originally built by Hearthside Homes. 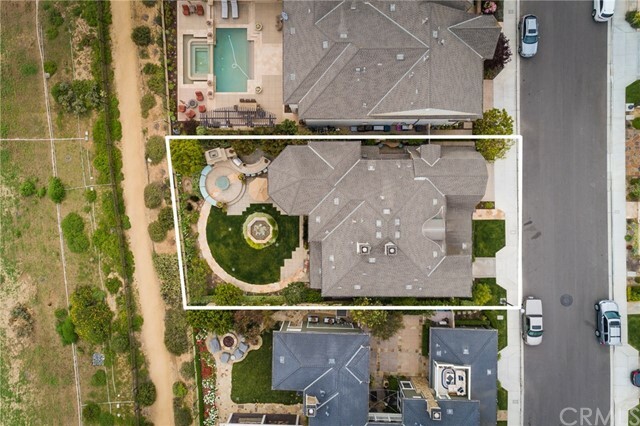 This incredible house showcases 5 bedrooms, 4 ½ baths, and a bonus room upstairs with a stunning balcony view from the master suite. 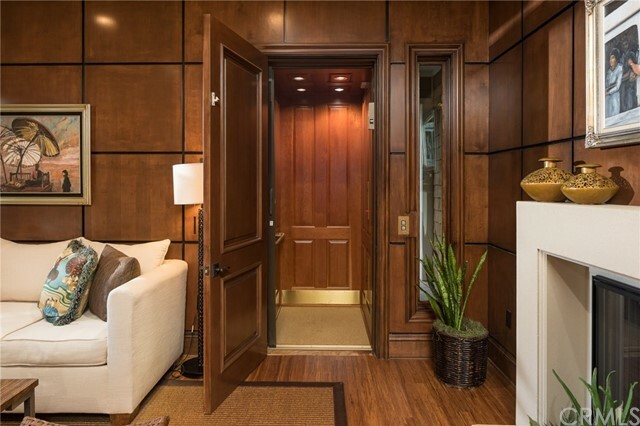 This former model home is immaculate and in pristine condition, with an added feature of a personal elevator. 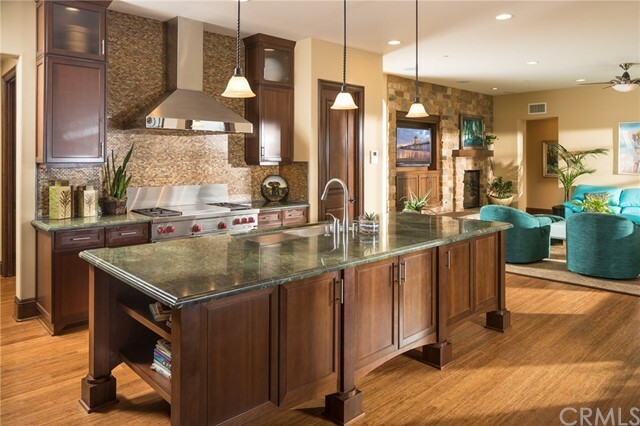 The property showcases a main floor bedroom with en-suite and an open concept family room flowing into the gourmet kitchen. 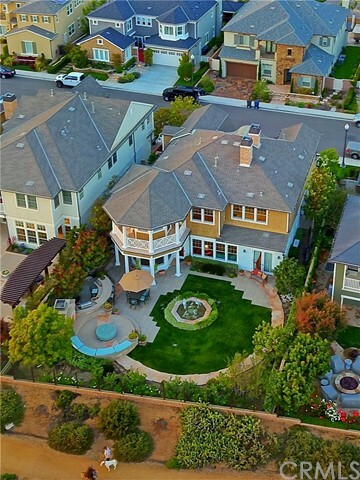 To say this is an entertainer’s home would be an understatement. 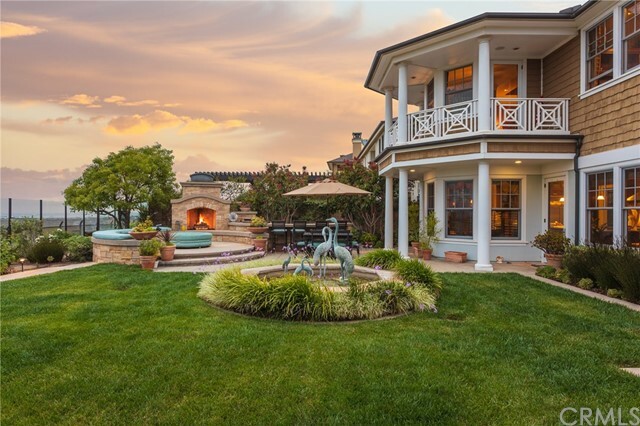 The backyard is a sumptuous retreat. 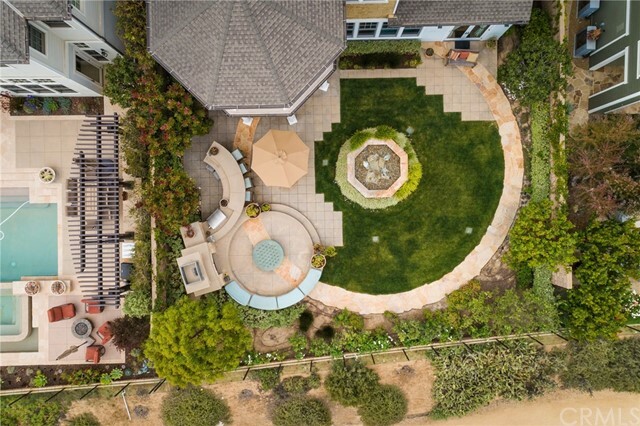 It beholds a gorgeous fireplace with ample seating, a built-in BBQ/bar, and a beautiful water feature surrounded by lush green landscape with the pièce de résistance of this stunning home, the endless ocean view through the illuminating glass wall. 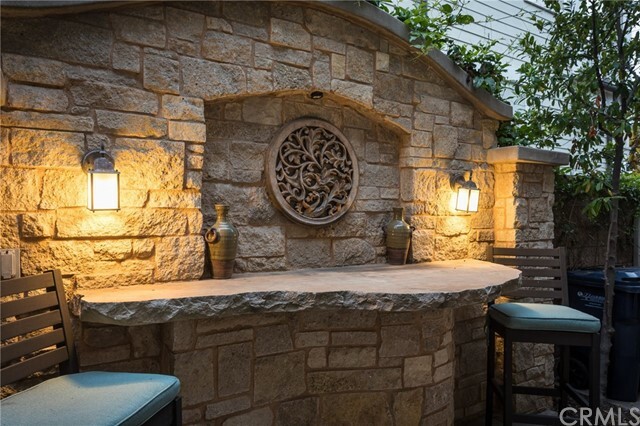 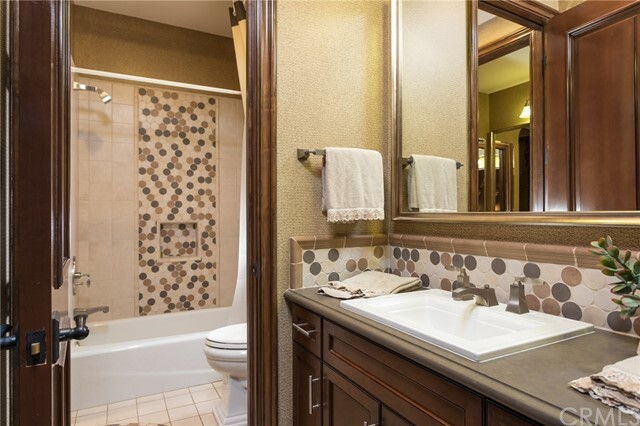 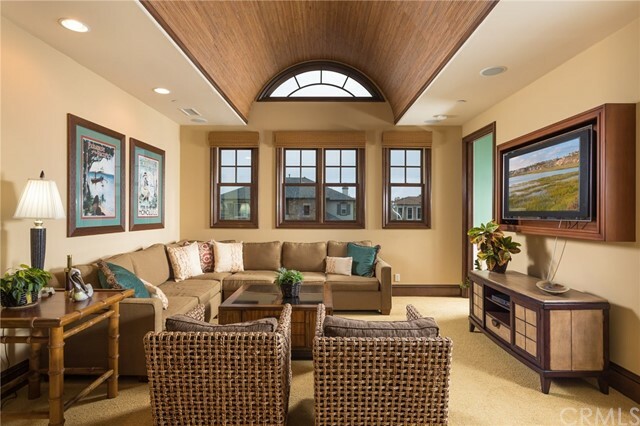 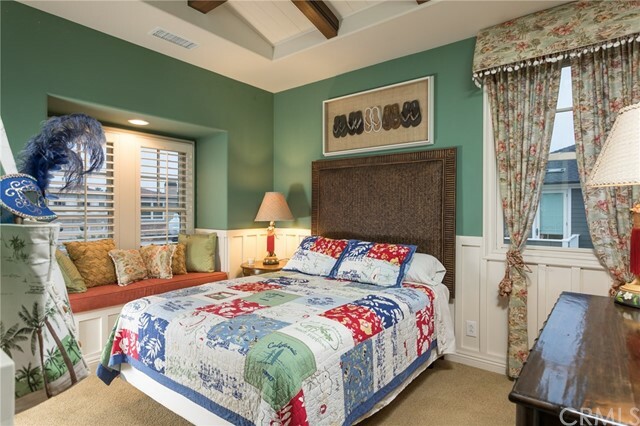 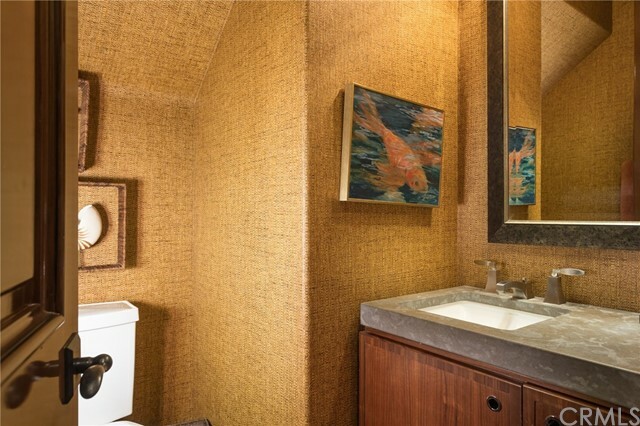 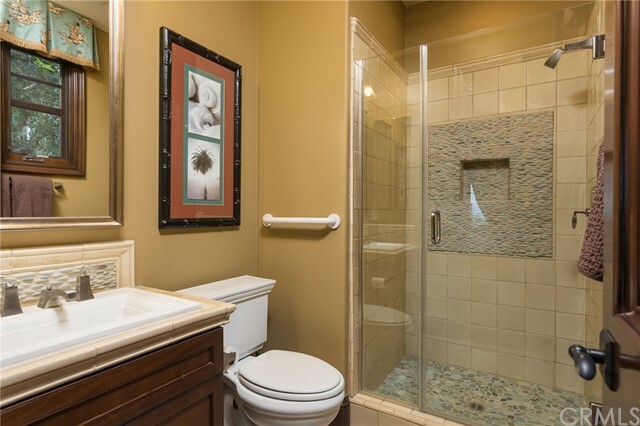 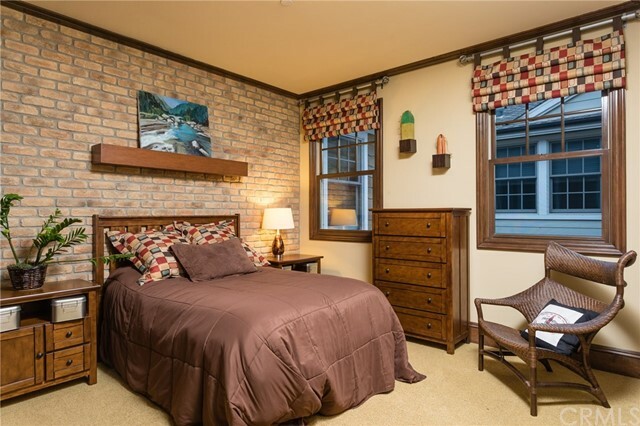 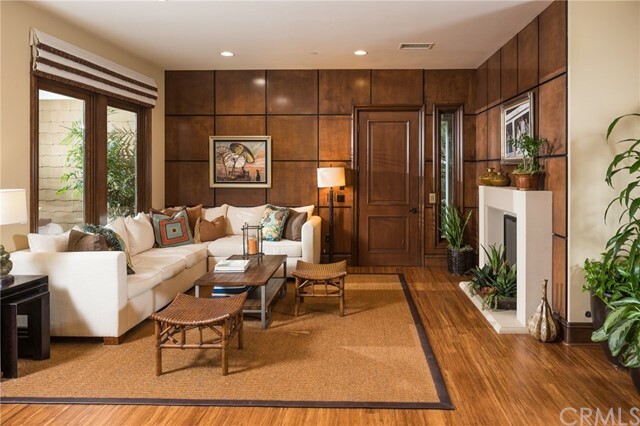 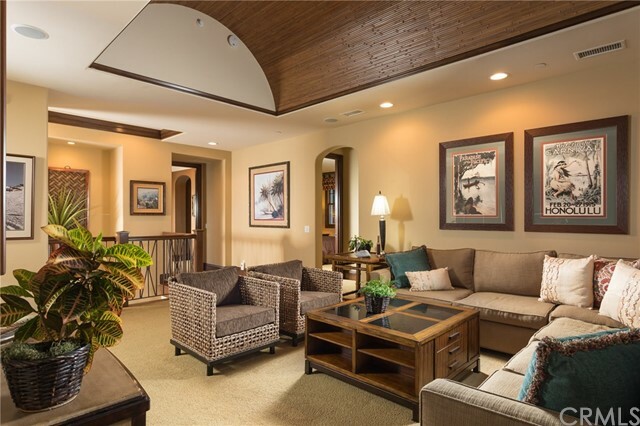 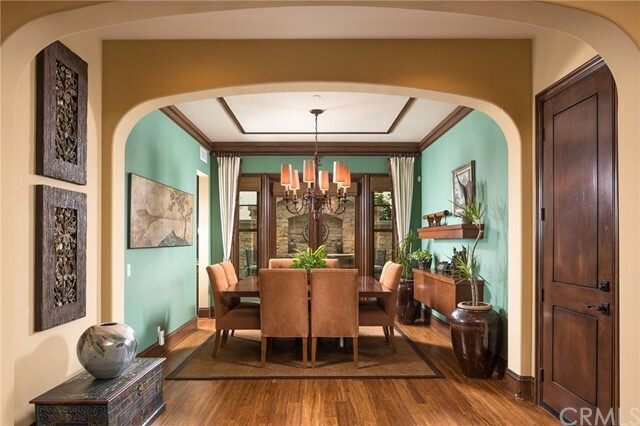 This property overflows with high-end design, amenities, and unique details like arched bamboo ceilings, built-ins and many upgrades throughout.